During our childhood days we all dreamt about how life would be in the future, truly inspired by the wonderful movies and animated cartoons such as The Jetsons, Terminator, and the like. How many of us imagined having robots as our best friends, or becoming heroes of the Earth, defending the human race from the humanoid attacks? Did we even imagine that we would actually witness some of the fiction characters in reality, though? Meet Jibo, the first family robot. With more than $2M raised through crowd funding, this is certainly not far from being a reality. Jibo is a family robot and is designed to perform a few essential tasks specifically aimed at busy families. 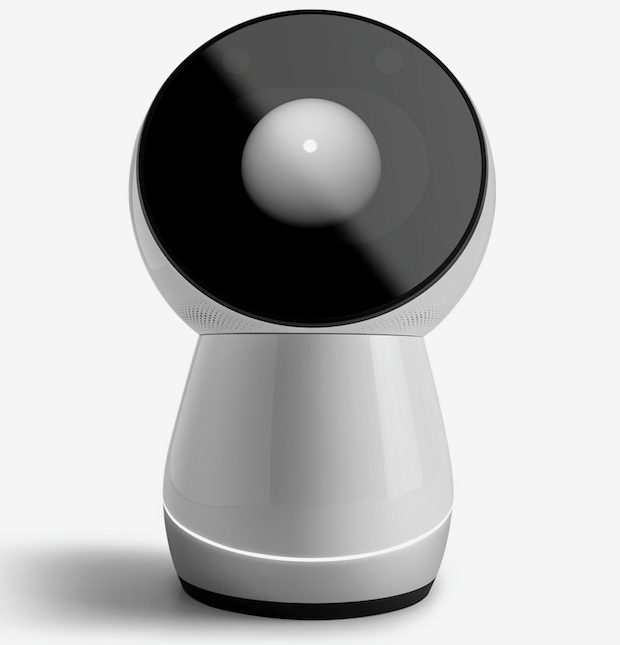 As per the creator Cynthia Breazeal, Jibo is an alternative to smart phones and tablets with apps like Siri. It orients toward people, recognizes voices, and provides personalized interaction. Some of its features include telling children stories or taking messages for specific family members. Another type of robot is being made for medical and research purposes. 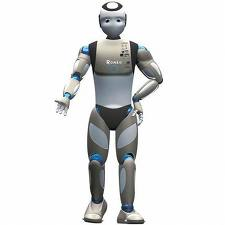 Romeo is a humanoid created to help with assistance for the elderly and those who have lost autonomy. It can open doors, climb stairs, and even grab objects on a table. Yet another type of robot is the industrial robot. Tesla has been a pioneer in innovative manufacturing techniques. The Tesla factory uses robots of various sizes to put together a car in record time. With the combination of humans and robots, the Tesla factory is a model to be studied and understood. Looking at the ever-increasing number of robots like Jibo and Romeo, it is the right time to look into creating standards and protocols to ensure that everything is under control. With the mélange of Artificial Intelligence (AI), robotics and EQ, the new age robots have slowly moved into our houses and workplace, performing the duties that we used to do on our own. Seminars and TED Talks show how the world can progress with these new robots and humanoids. Many of us would love to have a Wall-e or Rosie kind of robot at home. But would you be able to handle a robot which has gone out of control or a humanoid gone bad? The International Organization for Standardization has brought in a few standards for different categories of robots: industrial robots, social robots, etc. For example, ISO 13482:2014 focuses on the safety requirements for personal care robots in non-medical applications. The hazards associated with robots have been identified and security measures are provided. Will robots change the way we view human interactions? In the medical field, is the use of robots a step forward or backward? As robots do not actually have emotions, will the use of these in helping patients with dementia be a positive step towards their recovery or is this plain deception? 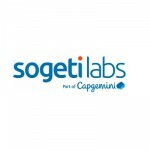 In a previous Sogeti labs blog post, Daniël Maslyn mentioned the importance of testing and expanding our robotics domain knowledge to ensure that these robots do not go astray. After all, humans created robots and we are error prone. Though still in its initial and exciting phase, the field of robots and robotics has already acquired a lot of fans on one side and strong critics on the other. We, as technology lovers, must not get too caught up with the merits of robotics alone. In the mad rush for personal glory, it is also essential to treat this field with enough criticality so that it remains sustainable and a viable solution to our problems.